Ever since the dawn of Mad Men, the mid-century modern design boom has expanded into the farthest of suburbs and rural regions. Somewhere along the way, it stretched from a fairly tight-knot metropolitan crowd’s preexisting obsession with all things Eames and branched out into the hearts and minds of almost every Don Draper fan in the world, regardless of lifestyle. 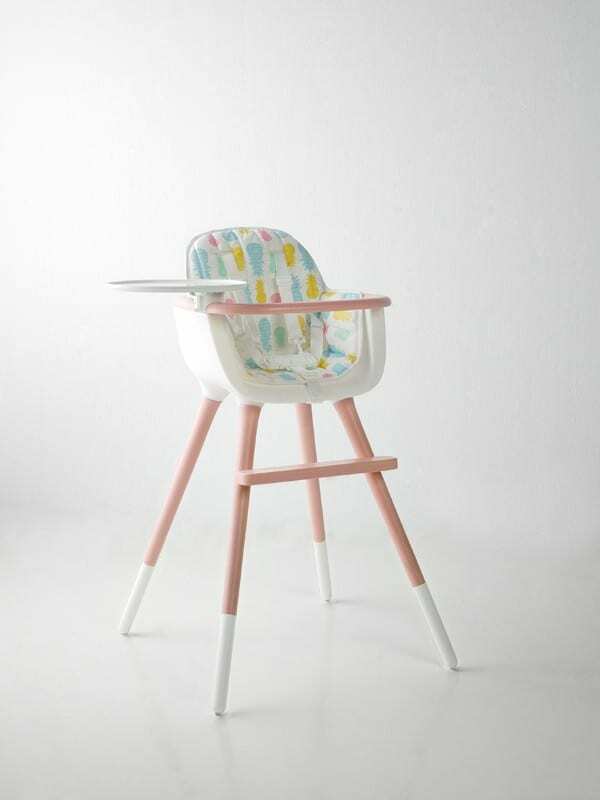 As a result, the style has managed to find its way into modern interpretations of everything from beds and couches to even the tiniest and most temporary of things: high chairs. Mid century modern baby furniture is here to stay, at least until a few years after the over-arching trend dies out and moves on, and Micuna is playing a central role with its offering of the Ovo High Chair which is rather stylish and it looks super stable thanks to a wide footprint. 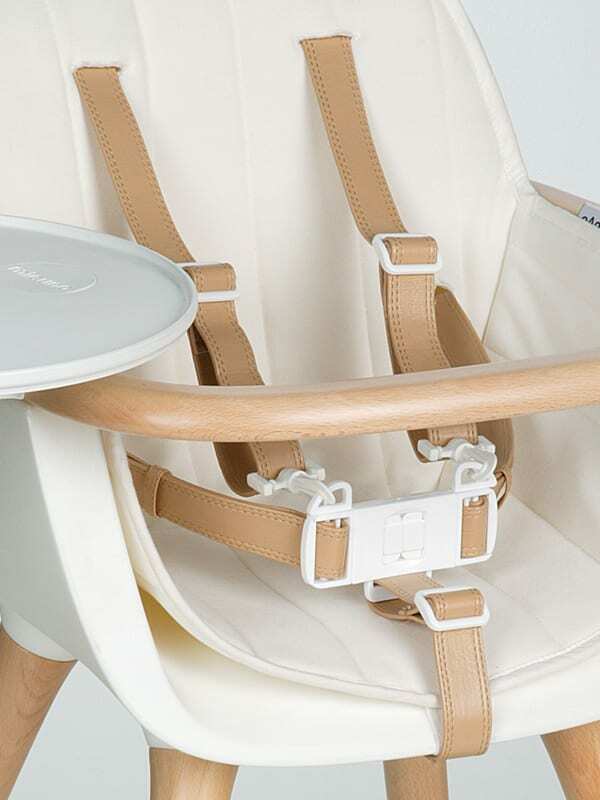 Its egg-like appearance is relevant for obvious reasons, while its beechwood legs, polyethylene chair and ABS tray provide the strength and structure new parents need to keep their little one safe during feedings. It’s certainly a throwback to the distant past, but then again, isn’t childhood, too, in a way?
. This is a far cry from the typical disposal baby furniture we see at the large department store and maybe even one worth passing down through the generations.